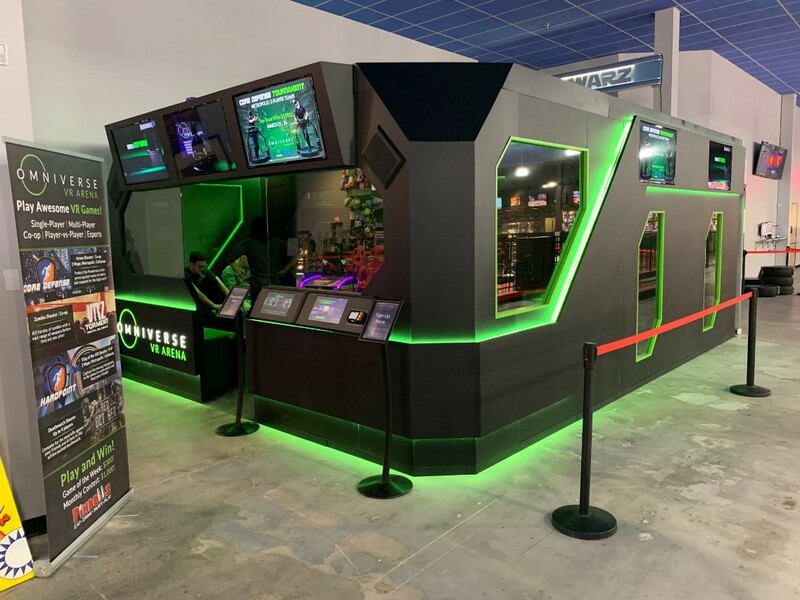 Virtuix, the company behind the Omni VR treadmill and Omniverse entertainment system, has announced the success of its new VR Arena esports system. In the first month of operation, the attraction achieved revenues of over $30,000. Along with Funovation, an industry leader in developing small-footprint attractions, Virtuix opened the first VR Arena in the world in March 2019. Located at Pinballz Family Entertainment Centre in Austin, Texas, the attraction has proved incredibly popular. Since its installation, more than 1,800 people have enjoyed the experience. With 2,200 plays in the first month, it has shown a repeat play rate of 15%. It has been attracting players of all ages, with the youngest player so far aged five and the oldest aged 65. The attraction costs $15 per play or $12 as part of a combo package.